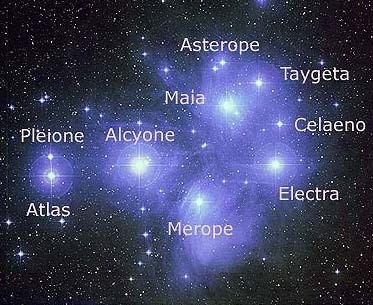 The Pleiades (Play-at-Ease) star system within the constellation of Taurus, affects our galaxy in particular as a collective consciousness energy from the 9th dimension. Aligning with this energy brings about a type of clarity I have yet to experience somewhere else. “Now is the time for you to prove to yourself that you have the power to shift your physical life and world. You do this by moving into a feeling space AS Creator…by remembering that your physical reality is only a holographic projection of your consciousness. To change your reality, change your consciousness…to change your consciousness, change your mind…to change your mind, change your perception…to change your perception, change your orientation…to change your orientation, align wholeHEARTedly with your divine authority. So a great way to align with your divine authority is simply to affirm: “I align wholeHEARTedly with my divine authority. I AM that I AM Divine Love”. And if this doesn’t do much for you in terms of triggering a change in your perception, or orientation, check this out. All in creation is cristalline. With thanks to my friend Diana Kenyon for the message from the Pleiadian High Council.